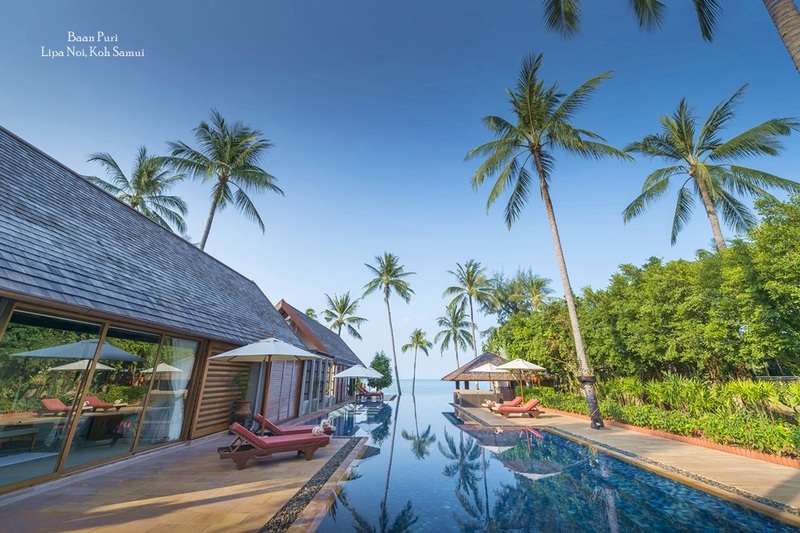 The Thai government’s plans to recognise Ko Samui’s “special town” status have been applauded by the island’s mayor, and many tourism officials across the island. 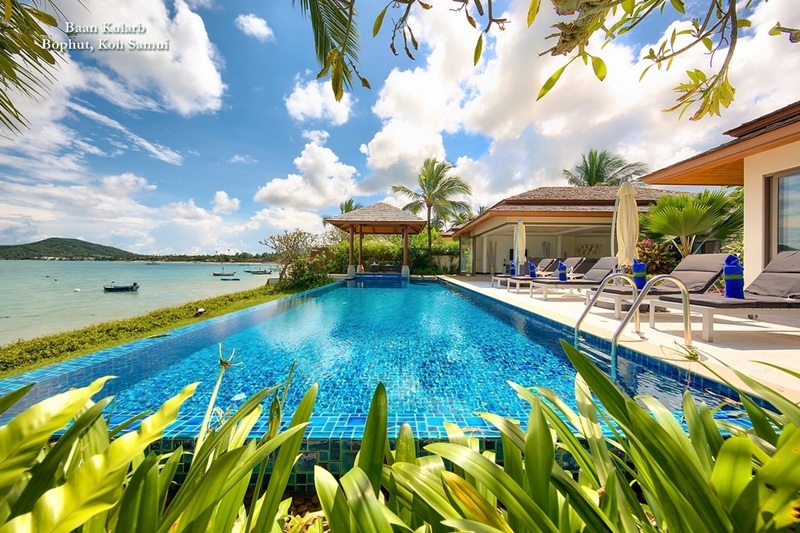 Local officials say the bill to promote the island to a similar city status as Pattaya will give the local economy a real boost. Currently, the island administration is required to report to the authority of the provincial office, but if the new bill is passed, local people will have full administrative power, something many have been seeking for the last ten years. 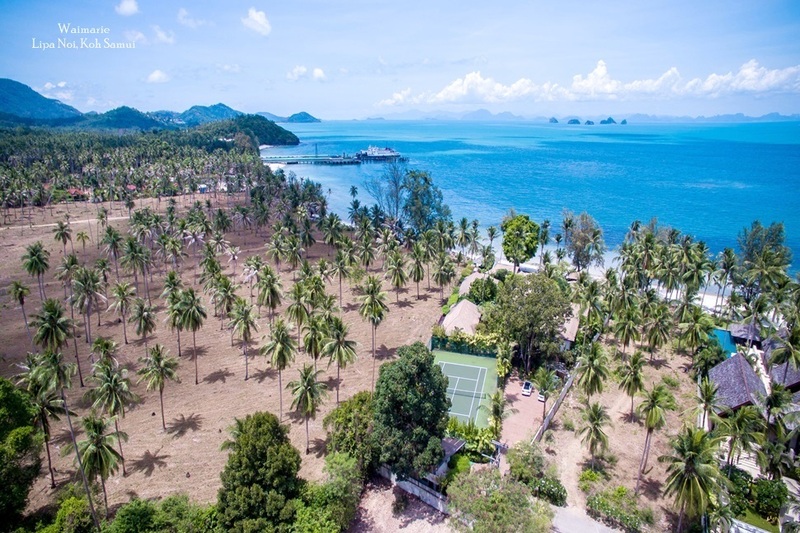 According to Seni Puwasetthavorn, the president of the Tourism and Promotion Association on Koh Samui, the move to centralise power on the island would also give its tourism industry a lift. 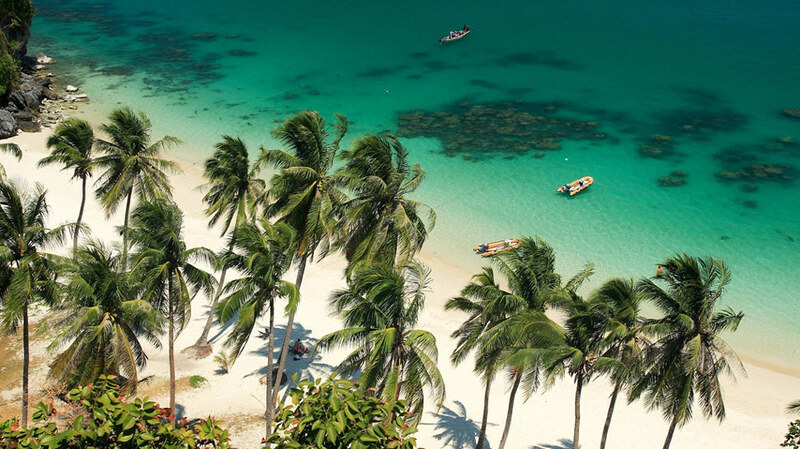 Koh Samui has been one of Thailand’s tourism hot spots for the past decade and the bill will also mean that revenue from taxes will stay on the island for the improvement of its infrastructure. 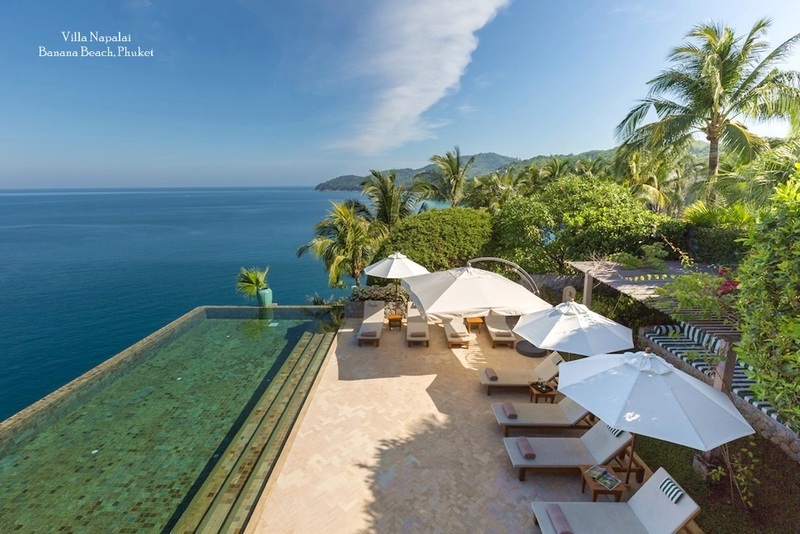 The island's reputation as a high-end destination has been growing in recent years, which means higher incomes for those working in the hospitality sector where luxury resorts and private villas are increasingly the accommodation of choice for international visitors.